The West Texas Roller Derby league began in 2007, known then as the West Texas Roller Dollz. WTRD officially changed their name in 2017. In the same year, WTRD began the process of becoming a non-profit organization. WTRD is a charity and community focused sports organization, which is skater owned and operated. 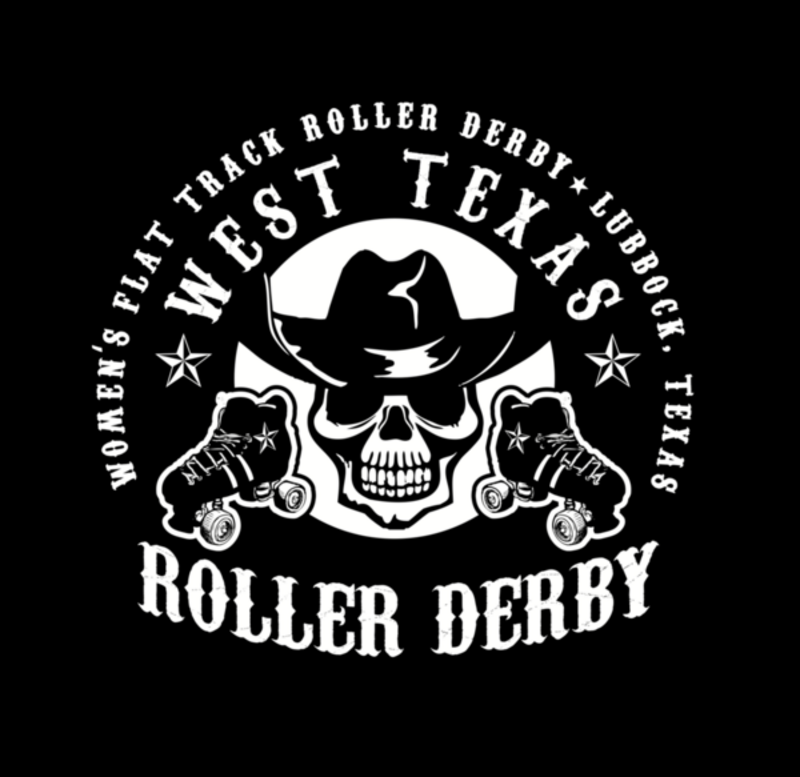 WTRD is comprised of a diverse group of strong-minded, strong-spirited and strongly skilled women who love the sport of flat track roller derby and are determined to see it take a permanent hold in Lubbock. 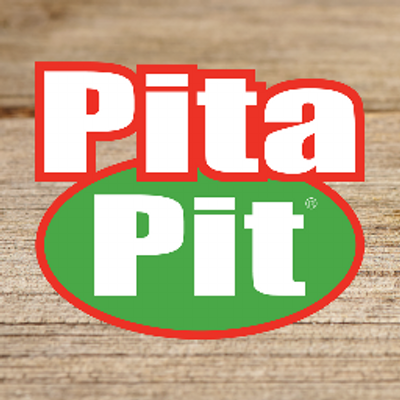 Our vision is to deliver a powerful and positive image to the South Plains Community. WTRD Tuesday practices are at Crazy Skates at 2424 Clovis Road, Lubbock, TX 79424. Loaner gear available at this location. WTRD Thursday practices are at YMCA Livermore at 3101 35th Street, Lubbock, TX 79413. Loaner gear not available at this location. Practices are every Tuesday and Thursday from 6:30pm till 9:00pm. 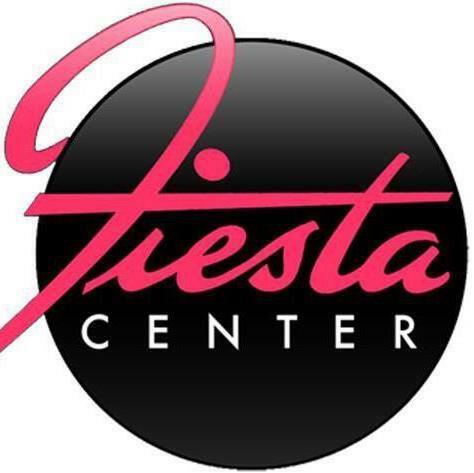 New skater (freshmeat) practices are Thursdays from 6:30pm till 7:00pm. Download the sponsorship form and fill it out. Contact WTRD with the form below. This site is coded and maintained by PhoeWorks.